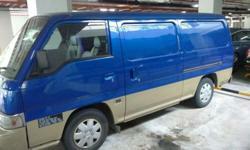 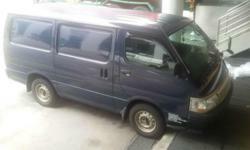 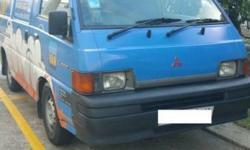 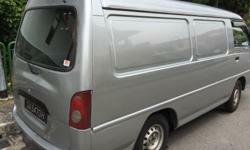 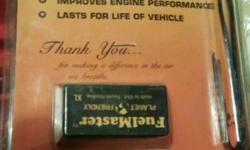 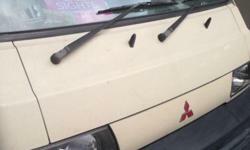 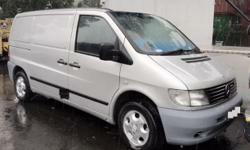 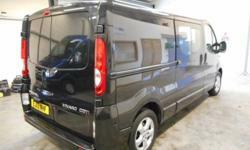 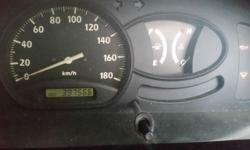 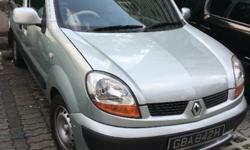 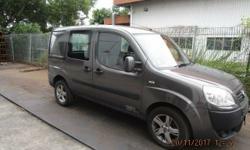 Van Bought in 2003, looking for buyer Price at 13 thousand SGD, Price is negotiable. 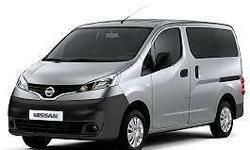 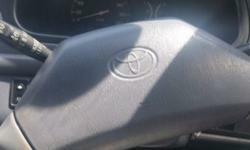 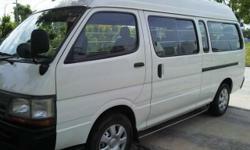 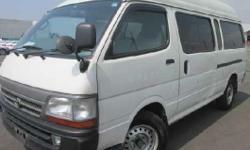 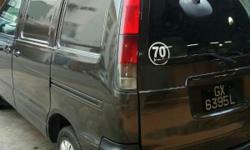 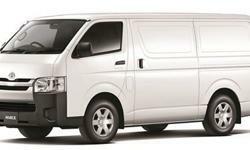 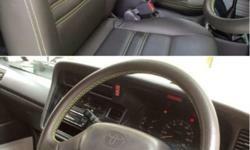 Toyota Hiace and Liteace for Rent & Lease! 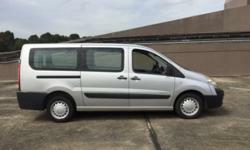 fr $55/day! 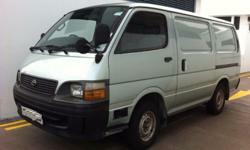 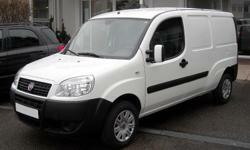 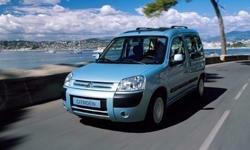 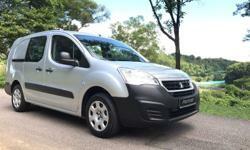 Sale of one used van year 2000. 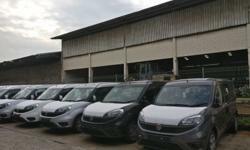 COE valid till 31 July 2015.